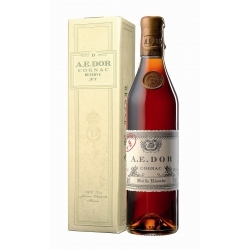 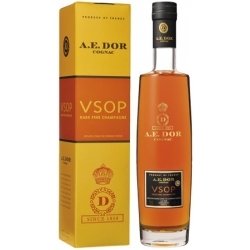 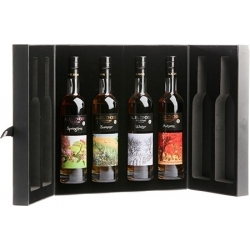 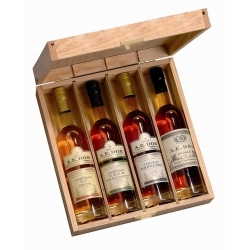 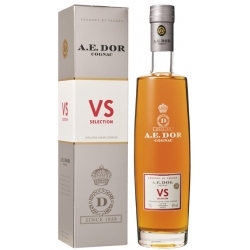 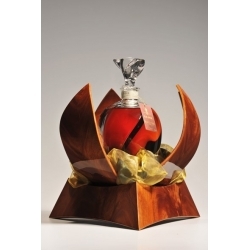 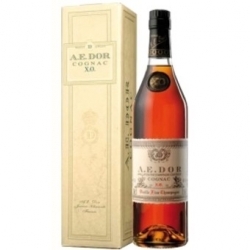 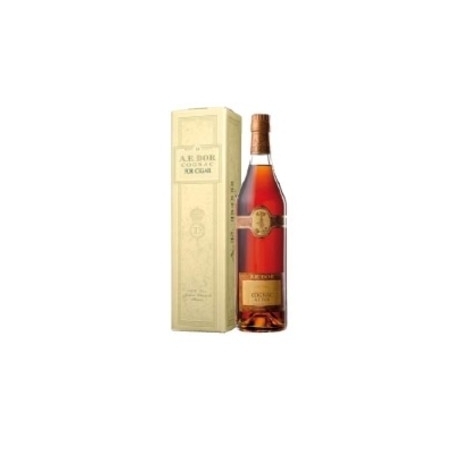 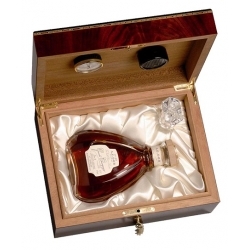 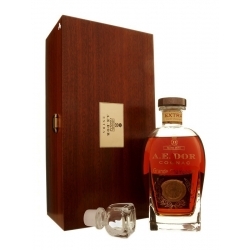 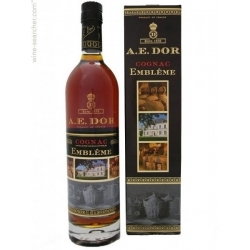 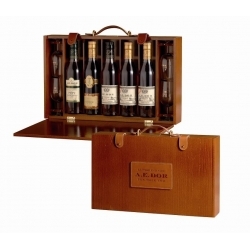 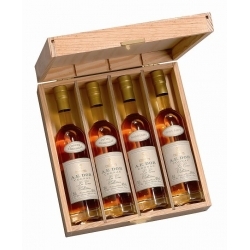 A.E Dor Cognac For Cigar : Specific blend of different “crus” including the noblest (Grande Champagne in a large share). 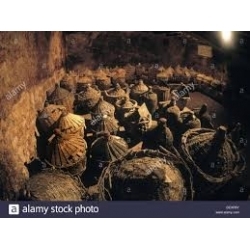 use), kept in new barrels. Indeed, such old cognacs are usually kept in “roux” barrels (old barrels). 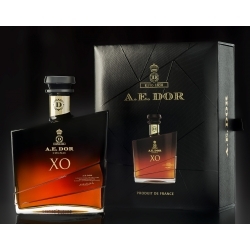 The new oak brings a slight excess of “wood” which, with a stronger alcohol content 42%, offers a perfect cognac for demanding amateurs. 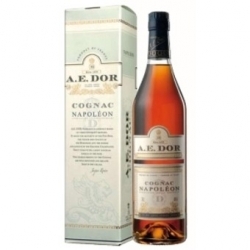 It harmonizes a great finesse with a strong and well-built character This cognac develops and integrates the aromatical fragrances of the cigar.